They have known this for hundreds, maybe thousands of years. Long before modern science, shamans used sound to induce a trancelike state into other people. 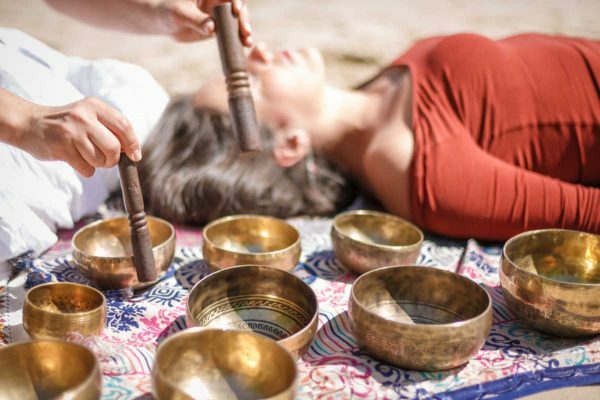 Healers used sound and complex rituals to trigger the healing process of their patients and military leaders used sound to inspire and get their troops motivated for battle.